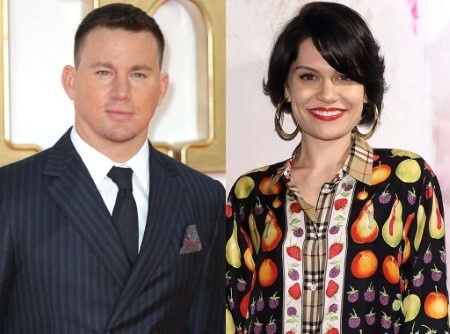 Channing Tatum seemingly confirmed his new romance with singer Jessie J. An American actor, Channing Tatum just confirmed his romance with his new girlfriend Jessie J with a swoon-worthy post on his Instagram. Although Channing and Jessie started their love romance since October 6, 2018, their relationship was not on the spotlight. "This woman just poured her heart out on stage at the Royal Albert Hall. Whoever was there got to witness something special. Wow." Moreover, while Channing appears to be Jessie's biggest fan, Jessie might be an even bigger supporter of Channing himself. Jessie cheered on her new beau at the opening night of his Magic Mike Live show at the Hippodrome Casino in London. Also Read: Kanye West Bought $14 Million Christmas Gift For Kim Kardashian. "Congratulations @channingtatum what a show... Ladies and Gentlemen you don't want to miss this." Since the famous duo recently started dating, Channing, 38, usually tagged along on Jessie's tour across both the United States and the United Kingdom. "He's making a lot of effort and wants to spend as much time with her as he can. He's having fun with it and seeing where it goes." Channing also brought his daughter Everly along to jam out with him at the Bang Bang singer's shows. Similarly: Ariana Grande Cancels Las Vegas New Year Eve Concert Due to Her Health Issue. Several days before November 14, the Magic Mike star and the 5-year-old daughter along with his ex-wife Jenna Dewan were spotted at Jessie J's concert at the Wiltern Theater in Los Angeles. Jenna and Channing married on July 11, 2009, but they announced their divorce on April 2, 2018. Jenn, meanwhile, is happily dating actor Steve Kazee, who starred in a number of shows like Nashville and Legends. You May Also Like: Iskra Lawrence Shows off Her Phenomenal Figure In a Skimpy Bikini. 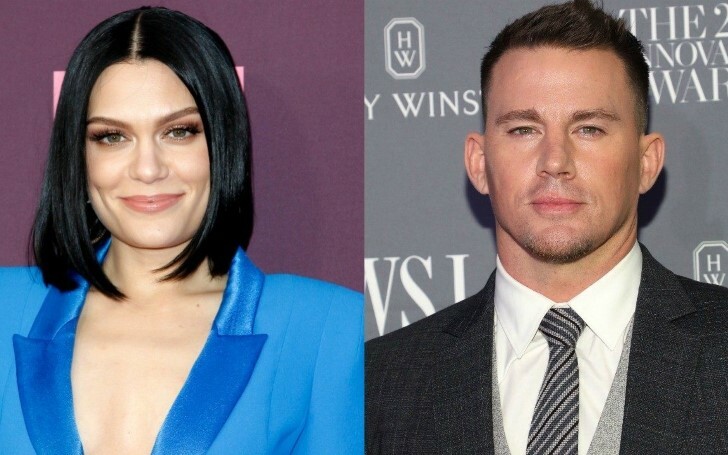 Although Channing faced his tragedy with his ex-wife several months prior, he is happily enjoying a delightful relationship with his new love interest Singer Jessie J. We hope the mutual understanding between this gorgeous couple will keep blossoming.